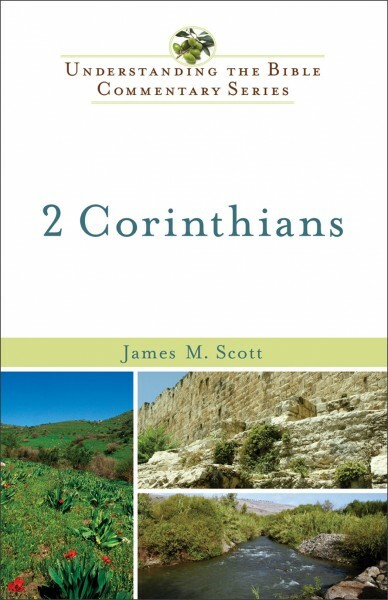 The apostle Paul writes a letter to the church in Corinth that defends his calling and exhorts unity through love as the church collects gifts for believers in Jerusalem. He also helps us understand and act on the truth that Christianity does not renounce and forsake the world but, in love, renews it. This commentary offers an in-depth look at this letter full of reconciliation and harmony.